In an attempt to separate its identity from homegrown car maker Tata, Italian car maker Fiat following its new strategy has opened the first independent dealership in Hyderabad on Wednesday. 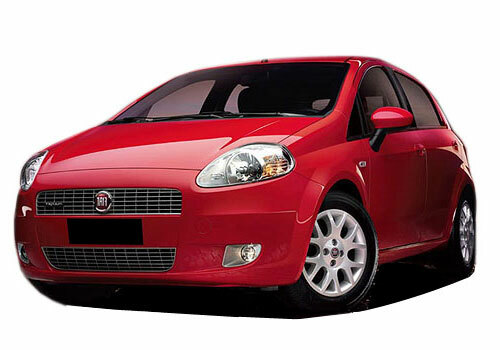 It is here that Fiat Linea and Fiat Punto will be displayed for sale exclusively. Notably, Fiat has been struggling for sales in India and therefore in order to boost sales, the car maker has adopted a strategy to open up independent showrooms that have no connection with Tata and its cars. In addition to this, Fiat is also expected to add Fiat 500, Fiat Bravo, Fiat Doblo, Fiat Freemont, Fiat Palio, Fiat Panda, Fiat Sedici and new Fiat Uno by the year end. In addition to the opening of more such independent showrooms this year, the Italian car maker will be setting up a new company to sell its products in India as the six year agreement with Tata Motors has ended recently. The new company will be selling Fiat cars in the country. This will help the car maker register its independent presence in the country as well as strengthening the brand which is till now is believed not able to grow in the patronage of Tata Motors. Industry experts believe that this latest move the car maker will help revive the brand that was popular in the past. However, some auto critics are of the opinion that whatever be the measure Fiat takes in account, the brand is dying a slow death and only frequent launch of new Fiat cars at a cheaper price in every segment could revive it in any case. The present move will only delay the slow fading excitement for the Fiat cars. Some also say that launch of Alfa Romeo, Chrysler, Dodge and Jeep brands from its portfolio could also reverse the trend but in launching these brand cars Fiat have to keep pricing highly attractive.